David W. Grossman, Partner | Simon Reed & Salazar, P.A.Simon, Reed & Salazar P.A. David W. Grossman joined Simon, Reed & Salazar, P.A. in September 2014 as a partner in the firm’s Miami office. Mr. Grossman focuses his practice in the areas of products liability, premises liability, professional negligence, negligent security, defamation, dram shop, trucking, construction defect litigation, bad faith, insurance coverage analysis, and defense of religious and charitable organizations. He represents multiple Fortune 500 companies, including large retailers, restaurants, hotels, and technology companies. 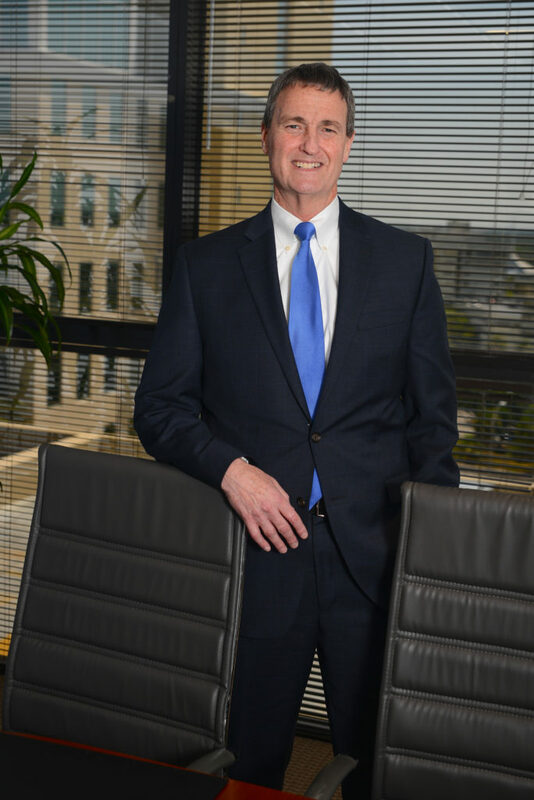 Mr. Grossman has tried in excess of 150 jury trials to verdict throughout Florida, and is Board Certified in Civil Trial Law by the Florida Bar and the National Board of Trial Advocacy. In his practice he has handled personal injury and wrongful death cases in the fields of medical malpractice, nursing home/Chapter 400, products liability, premises liability, construction defect, and professional liability. He frequently lectures industry groups and clients on ways to avoid/limit claims. He also has given seminars on successfully defending a case through trial.